For urgent press queries or press queries regarding the Coast Guard at a national level, please contact the Department’s press centre, details available from their website by clicking here. All photographs featured on this site are rights reserved, if you would like to use any of these please contact us at pr@skerriescoastguard.com for approval. 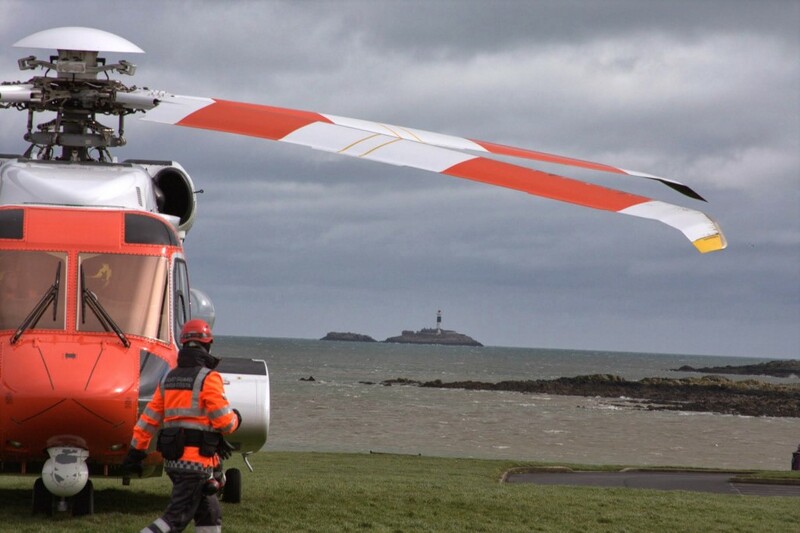 Photo taken during Skerries Coast Guard training exercise with Coast Guard’s Rescue116 at Red Island, Skerries. Rockabill Lighthouse is visible on the horizon.